Many thanks to everyone who helped putting wood chip into 99 bags and then took them to the community orchard on 8th March. 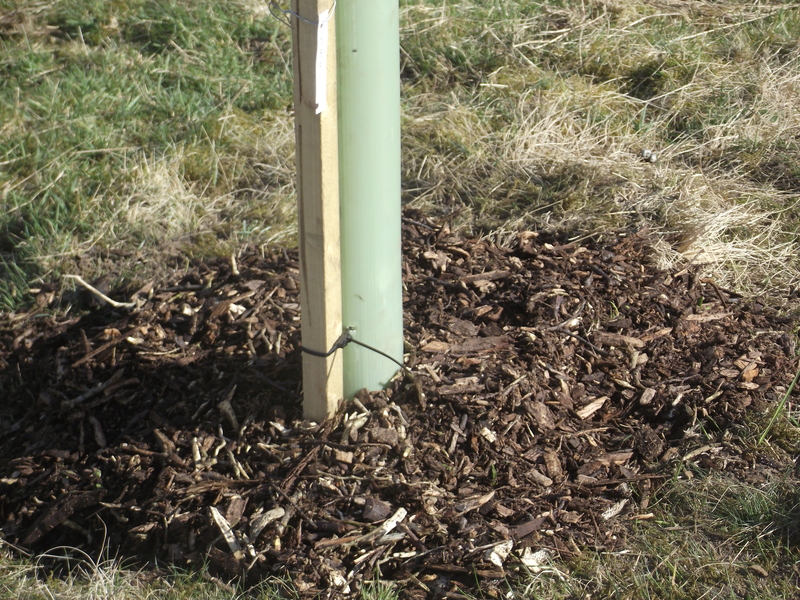 Also thanks to those who spread the wood chip around the fruit trees and planted a further 9 plum trees on 22nd March. Finally, thanks to the New Delight Inn (the ‘Newdy’) for providing soup, bread and a drink of choice to all the people helping out on the 8th and 22nd March. Mark Simmonds has created an orchard map of the type of fruit trees and their location. 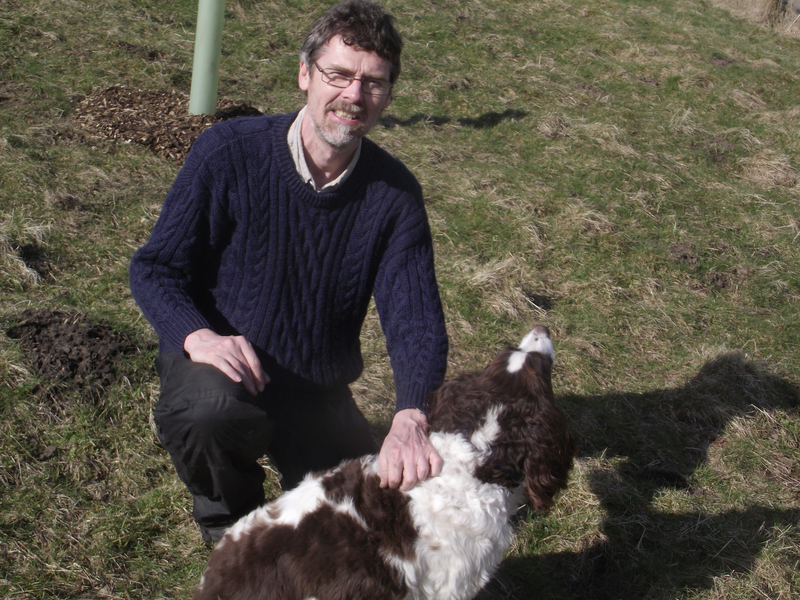 Mark has acted as consultant for BEAT regarding our community orchards since the start of the project. Without his advice and training of the many volunteers who have helped over the years we would never have succeeded. We have now received the free tools from The Conservation Volunteers worth £347. We were able to use some of them on 22nd March. Once again many thanks for their help. There will be a formal opening of the community orchard as part of the food festival on Sunday 28th June. Calderdale Council has given us a grant of £1,000 towards the food festival, which we are also very thankful for. The food festival will take place at the New Delight Inn, where there will be stalls, music, talks, food and drinks. It will start at 12 noon and finish early evening. 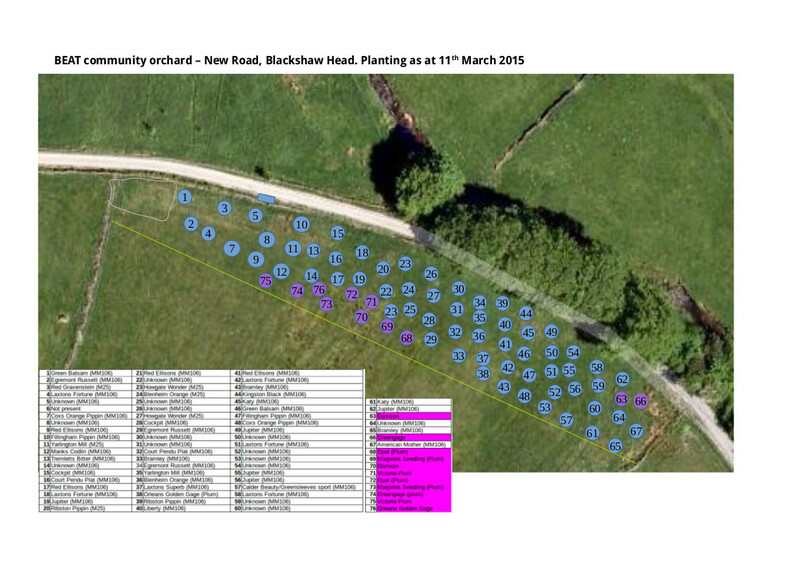 It is organised jointly between Great Rock Co-op, Charlestown Allotment Group, Blackshaw Optimistic Gardeners and BEAT. Everyone is welcome. 1. 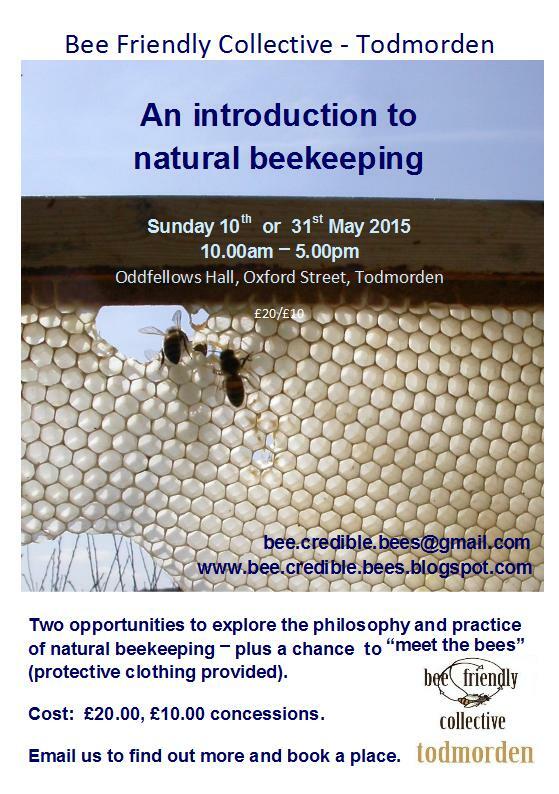 “The Birds and the Bees” – Hugh Firman, Conservation Officer for Calderdale Council, will give an illustrated talk, explaining why grasslands are so important for a range of species and what can be done to conserve and restore them. 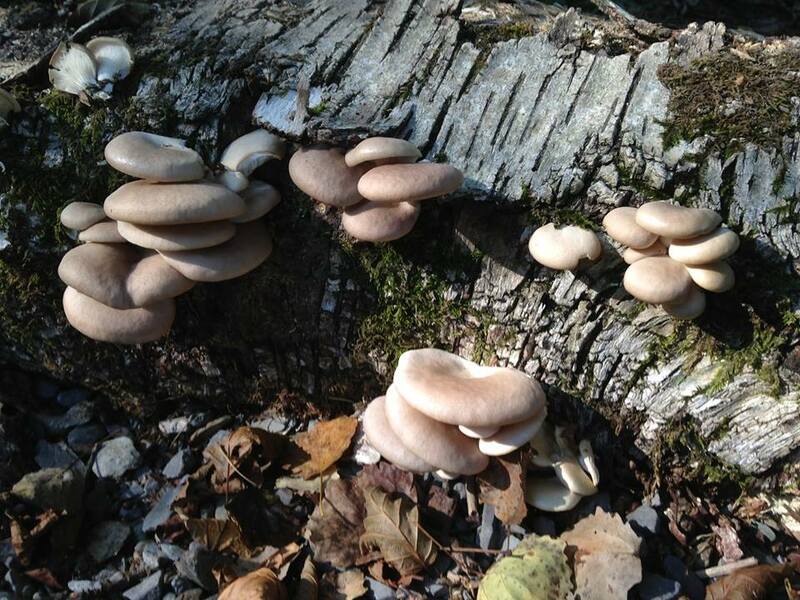 Her talk will cover what she does, integrated food-fungi gardening, mycore mediation and benefits to our local community with questions and answers. It will tie in nicely with her report released for the Winston Churchill Trust. Thanks to Ben Campbell and Roger Munday for their talks at our public meeting on 17th March. 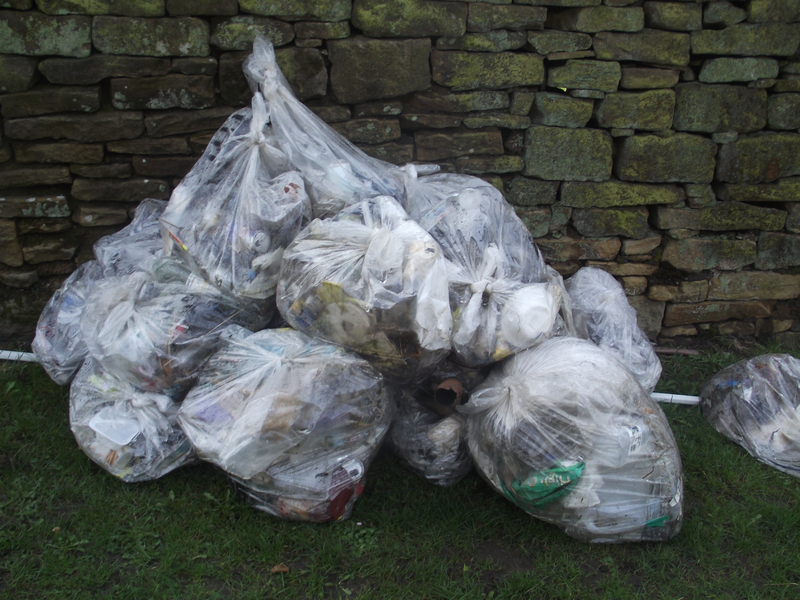 Another successful village clean-up took place on 11th April, picking up litter along public roads in Blackshaw Head. Thanks to the twenty people who helped, to Dorothy and Edith for baking cakes for the volunteers to enjoy after the clean-up along with tea and coffee and to the Chapel for letting us use the building as our HQ. Also thanks to Phil Knowles for organising the clean-up. The picture above shows some of the litter collected on 11th April. Next village clean-up will take place in October 2015. PCP received along with two other organisations an award from Northern Powergrid at a conference on community energy in Wakefield. Northern Powergrid has also given a grant of £3,142 to PCP to pay for professional fees to develop photovoltaic (PV) solar panels schemes. PCP is in discussion with several landowners regarding such schemes. We are particularly looking for large south-facing roofs – so not houses – where there is a high energy use in the building. If you know of any such buildings please contact info@powerinthecommunity.org. PCP has got a new director – Louise Marix Evans from Quantum consultancy. Louise lives in Heptonstall and Quantum has a wealth of experience in community energy schemes, from large PV systems to hydro generation of electricity. PCP spoke on Zero Carbon at the Schumacher North’s Annual Gathering in Leeds on 25th April. Pennine Community Power (PCP), a Community Benefit Society has today launched a new community fund in partnership with the Community Foundation for Calderdale. 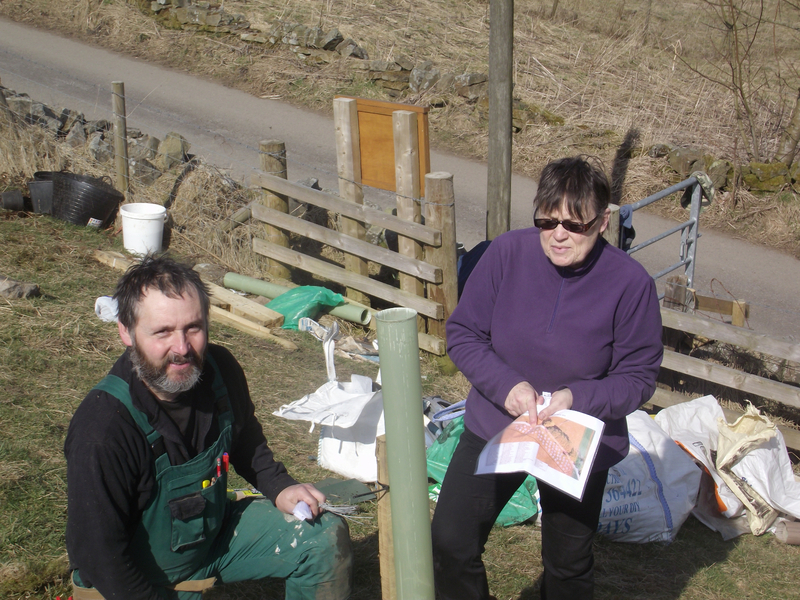 PCP was started in 2012, by members of the community in the upper Calder Valley and particularly inspired and supported by Blackshaw Environmental Action Team. The initial aim was to build a sustainable community, environmentally, socially and economically by developing a profitable supply of energy from renewable resources, whilst providing support to other organisations with similar aims. Following the successful operation of the turbine for over two years and the generation of more than 64,000kWh of electricity, the group are now able to lend their support to other groups, with the launch of their fund with the Community Foundation for Calderdale. The Foundation has for the past 25 years been the leading grant maker in Calderdale, in the past 5 years alone awarding £3.9m of grant support to 100’s of local grassroots community projects and initiatives in Calderdale. To ensure that the value from development of renewable energy resources is retained and invested within the local economy. To build an environmentally, socially and economically sustainable community. To help develop the creation of local sustainable livelihoods. UK renewable sources provided 18% of electricity in Q3 2014, up 4 points on a year earlier. But over half of the increase came from the burning of wood pellets at a second unit at Drax power station. Without bioenergy, only 10% of UK electricity would have been renewable in the quarter. The EU has agreed to have 20% of all its energy use from renewable energy by 2020. Currently, the UK has a long way to go to meet this target agreed with the EU. The UK is near the bottom of the pile, with a 5.1% renewable share in 2013 up from 1.2% a decade earlier. Only the Netherlands, Luxembourg and Malta get a lower share of their energy from renewables than the UK. Progress varies widely among the 28 member states. For instance, Sweden, which got 39% of its energy from renewables in 2004, has a 49% target for 2020. It has already exceeded this target by 3%. The cost of cleaning up nuclear waste at Sellafield in Cumbria has increased by £5 billion in less than a year, according to the Nuclear Decommissioning Authority. The total estimated cost of the work now stands at £53 billion, up from £48 billion in March last year, the National Audit Office says in a report. The “lifetime cost” of cleaning up Sellafield by 2120 has now more than doubled in five years, the report says. 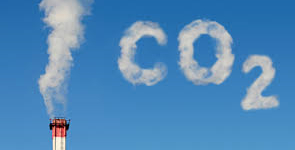 Pledges at this year’s climate summit to cut carbon emissions are likely to fall far short of the targets needed to avoid a 2 degrees Celsius temperature rise. That is the stark conclusion of a report by a team led by British economist Nicholas Stern. 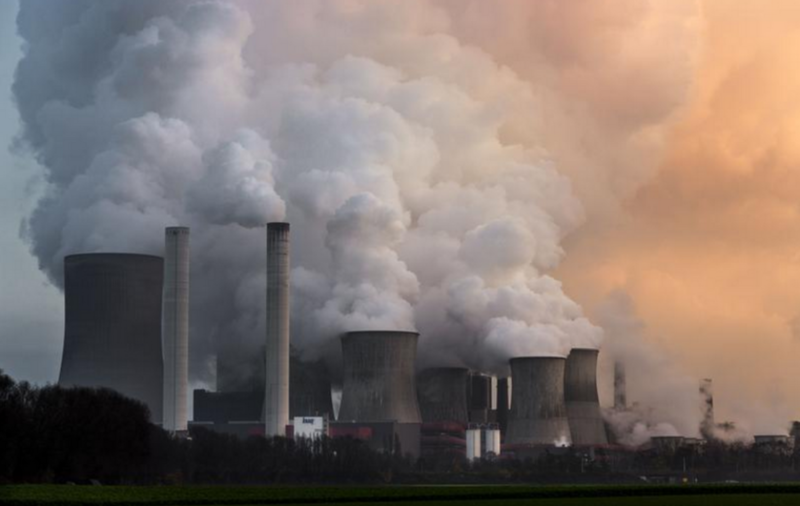 Planned cuts in global emissions will still leave the world emitting 10 billion tonnes of carbon a year too much, the report says. The amount of electricity produced by projects owned by local communities has increased by more than a quarter in the last year, the Scottish Government has revealed. Ministers have set the target of having plants producing 500 megawatts (MW) of power in communities and local ownership by 2020. 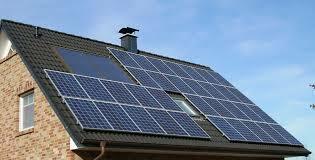 The latest figures show such schemes can generate 361MW, up from 285MW in the previous year. Size of Artic sea ice: The maximum extent is 425,000 square miles below the 1981 to 2010 average of 6.04 million square miles, and about 50,000 square miles lower than the previous record low maximum, which occurred in 2011. That's the equivalent of losing an extra patch of ice the size of Texas and California combined. On average, Arctic sea ice extent has declined by 4.52% per decade, according to the NSIDC. The summer minimum has declined faster than winter levels have, at nearly 14% per decade. The UK could see a rise in malaria, dengue fever and other tropical diseases, as climate change makes it easier for insects to thrive in the country. Public health experts warned that it is already warm enough for Asian tiger mosquitoes to survive in the UK, and it has already arrived in 25 other European countries. A recent global research initiative conducted by DNV GL has concluded that more than 80% of global energy participants believe that the electricity system can be 70% renewable by 2050. In fact, the research finds that almost half of those involved in the research believe that a 70% renewable energy grid is possible in the next 15 years. or bus, walk or pedal. Pam Warhurst and Joanna Dobson: Incredible! 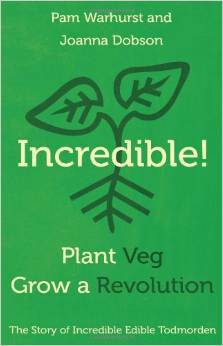 – Plant Veg, Grow a Revolution, The Story of Incredible Edible Todmorden, Matador 2014, 310 pages, £12.99. This is quite a story to tell. How Pam Warhurst first got thinking about how to revitalize Todmorden after hearing a talk in 2007 by Tim Lang about food. 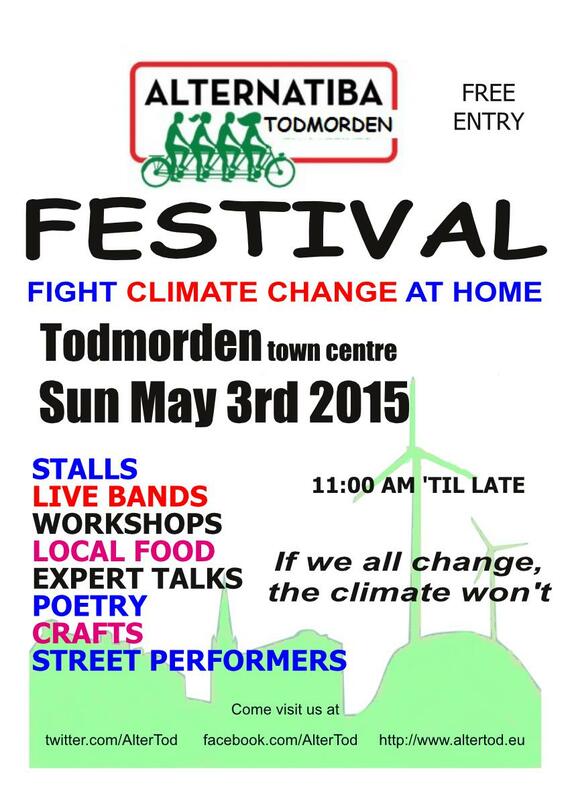 Today Todmorden is known across the world for what has been achieved in a few years by many volunteers. Pam lives in Todmorden and used to be a counsellor representing the town at Calderdale Council, where she was also the leader of the council. Although the book is seen from Pam’s perspective it is actually written by Joanna Dobson based on interviewing some of the many people involved. 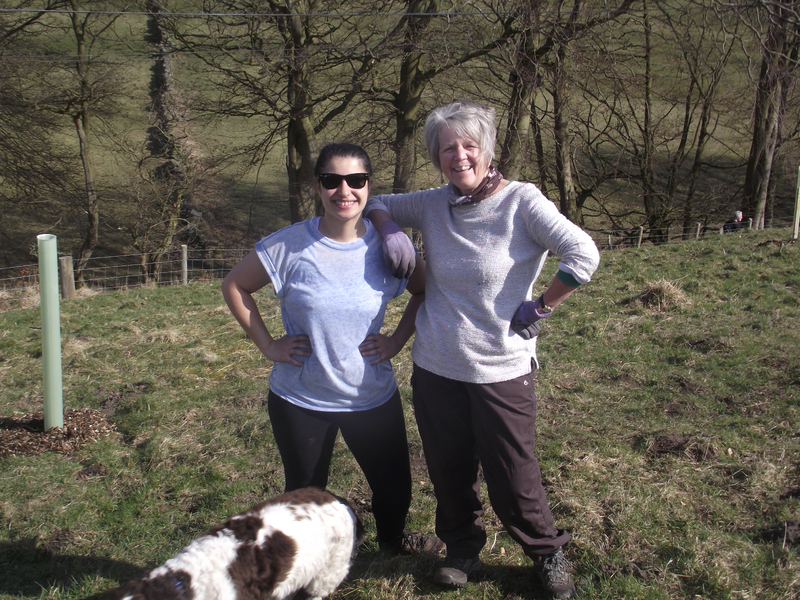 The founders of Incredible Edible Todmorden (IET) wanted to find a way to get ordinary people involved in creating a more sustainable community. They did not want to talk about climate change, peak oil, resource depletion, etc as a lot of people would switch off. They want to use food as a way to bring broader understanding of how to make change, even if it is only small steps. The slogan was “If you eat, you are in”. They started off with what they call ‘propaganda planting’, often on Council owned land and initially without asking for permission. The idea was local people should see edible food around the town and feel free to pick what they wanted. The idea spread when Calderdale Council gave permission for the planting on their land in Todmorden, when the fire station, the police station, the GP surgery, the library, the train station, the college, the schools, a nursing home for the elderly, etc wanted IET to grow salads, herbs, fruit and vegetables on their land – usually in large raised beds. However, IET wanted to do a lot more. They started giving out freshly homemade food at events, to encourage people to try and make fresh food rather than buying fast food. This was supplemented with cooking classes as many people lack skills in cooking fresh meals. Next on the agenda was getting young people trained up to develop businesses in the area that can provide local food. Todmorden High School got involved and started working with Incredible Farm in Walsden, which is an off-spring of IET. Local businesses were encouraged to provide locally produced food, which became successful. 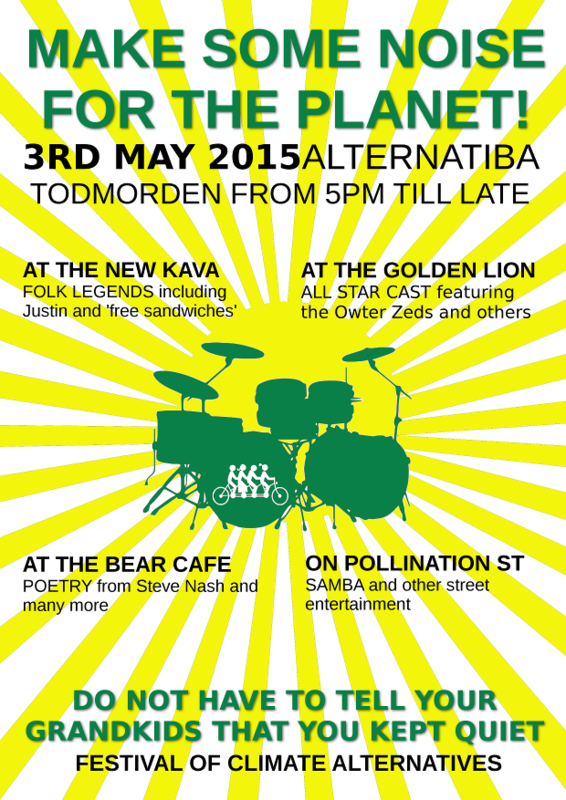 To revitalize the town center IET created a Green Route, which is a walk around Todmorden to see a variety of food plants combined with information on the importance of pollinators. Tourists and the press now come from all parts of the UK and abroad to see what is happening in Todmorden. 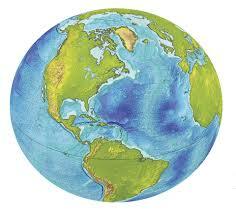 The example of IET has spread to other towns, cities and countries. The ‘Incredible!’ book has suggestions on how to set up such a project, how to work with local authorities, schools, businesses, what to grow, etc. You can borrow the book from the library in Todmorden or Hebden Bridge or buy it local book shops. 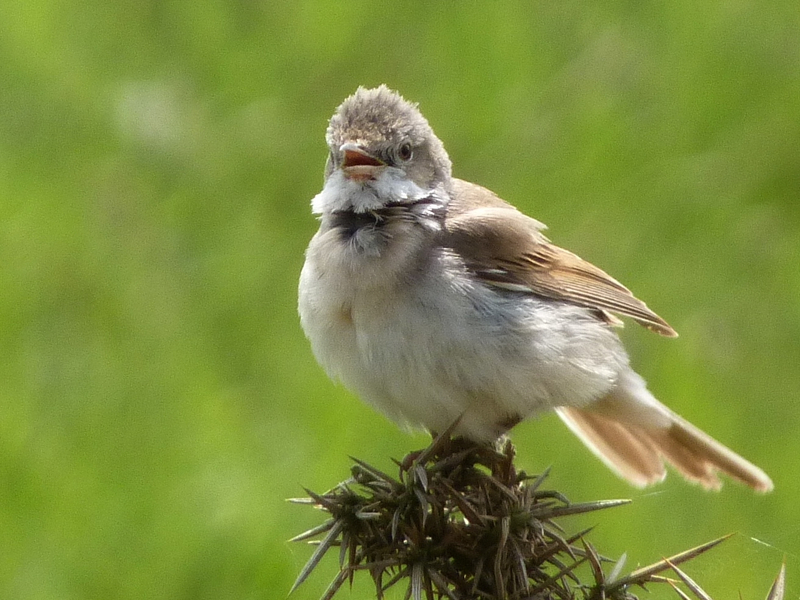 Copyright © 2015 Blackshaw Environmental Action Team, All rights reserved.